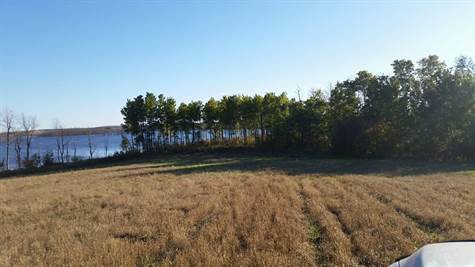 35 Acres of Lake Shore on Lac Lezard Lake, Northeast of Saskatoon on Hwy #41 approximately 3 ¾ miles past Alvena, go east 3 ½ miles property on the south side of the road. Or approx. 5 ¾ miles south of Wakaw on Hwy 2 then 4 miles west of property on south side of road. Property includes all the land south of the grid road on the SE 29-41-27 W2.